Sources close to the project tell The Playlist that Mia Wasikowska and model/actress Zoe Aggeliki are in the mix for Johanna Mason. 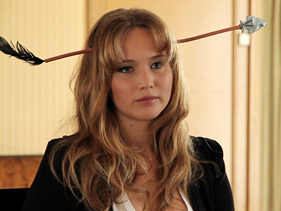 The character becomes a strong ally with Katniss and Peeta during the 75th Hunger Games, but has a testy relationship with Katniss who likens her to an older sister who hates you. She's a fierce competitor who has no family and friends left in District 7 where she hails, with her weapon of choice being an axe. Director Francis Lawrence is keen on finding the right actress to fit the part, and is looking at both big names and lesser known talents. Both actresses have been in discussions for the part, and we hear that Aggeliki could sign in the coming days, but nothing is certain just yet. Aggeliki may not be a familiar face at the moment, but she'll be seen next summer in "R.I.P.D." and also landed a role in "Percy Jackson: Sea Of Monsters" as Silena Beauregard. Whoever does snag the role will not only appear in "The Hunger Games: Catching Fire" but in "Mockingjay" as well, as Johanna figures strongly in that story as well. 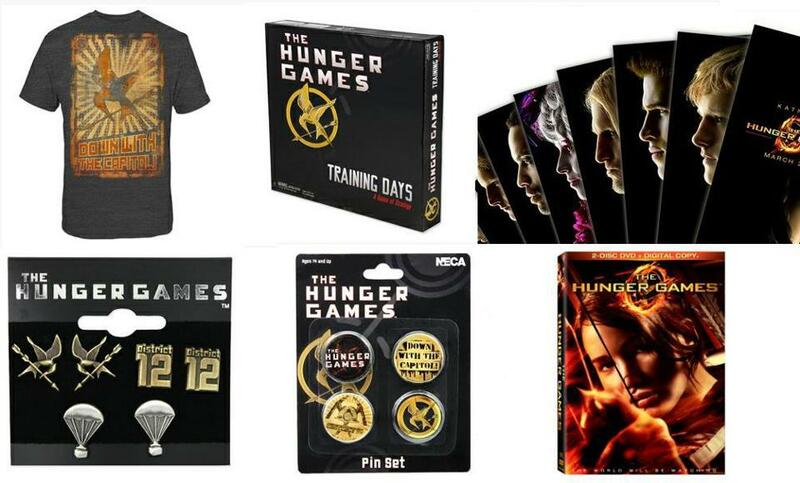 Production on 'Catching Fire' begins later this year, and the film will hit theaters on November 22, 2013. Interesting bit of news, I am glad to see that Lawrence is playing around with both a big name actress and an unknown. Let's see how this plays out, shall we? WOOHOO! 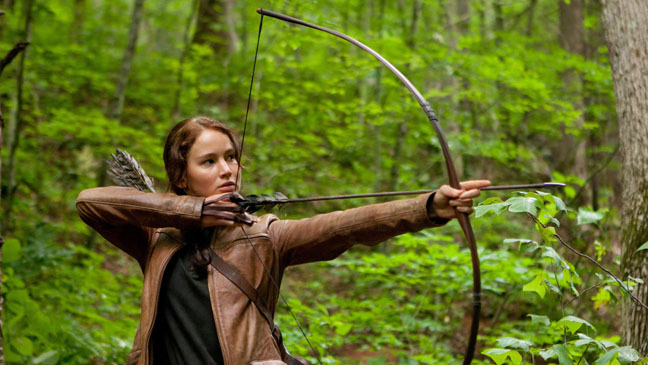 Catching Fire will be an IMAX release, and even better: some scenes will be shot in IMAX! 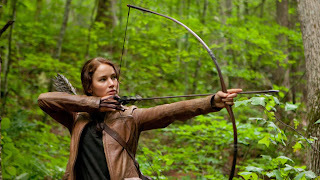 Imax is to release Lionsgate’s The Hunger Games: Catching Fire on its super-sized screens on November 22, 2013. Imax had success releasing the first Hunger Games film, with a rollout in China on 67 of its giant screens to come later this month. For the second installment of the movie franchise, director Francis Lawrence will use Imax cameras to shoot certain scenes from The Hunger Games: Catching Fire, which will also be digitally remastered into the Imax format. "We are thrilled to continue the productive partnership we enjoyed with Imax on the first installment of The Hunger Games," Lionsgate motion picture group co-chairs Rob Friedman and Patrick Wachsberger said Wednesday. The Imax rollout of The Hunger Games: Catching Fire will take place day-and-date with Lionsgate's wide release on November 22, 2013. Well how about that, Universal CityWalk IMAX? Now you HAVE to schedule Catching Fire into your IMAX lineup!! RUMOR: Philip Seymour Hoffman as Plutarch Heavensbee? Phillip Seymour Hoffman may have already been offered the role of Plutarch Heavensbee! This has been the first specific casting rumors to come to the party, so it looks like the casting rumor mill is in full swing. Philip Seymour Hoffman was on the mind of a lot of Hunger Games fans when producers were looking for an actor to play the drunken but eventually endearing mentor Haymitch-- the part that eventually went to Woody Harrelson. But as it turns out, the crew behind the Hunger Games franchise weren't leaving out Hoffman-- they were just biding their time. According to Variety's Jeff Sneider, Hoffman has been offered the role of Plutarch Heavensbee in Catching Fire, the Hunger Games sequel that shoots this fall. What do you guys think? Would you want Phillip Seymour Hoffman to play Plutarch Heavensbee? 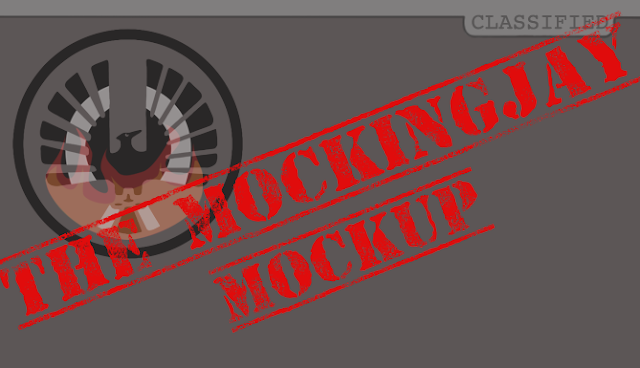 Welcome back to another edition of The Mockingjay Mockup! 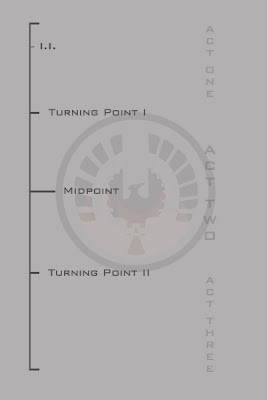 We had planned on talking about story lines and a detailed look at part one, but we don't want to make these posts too long. 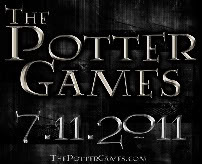 Hopefully we can post about the details of Part One tomorrow, since we couldn't bring it to you today. 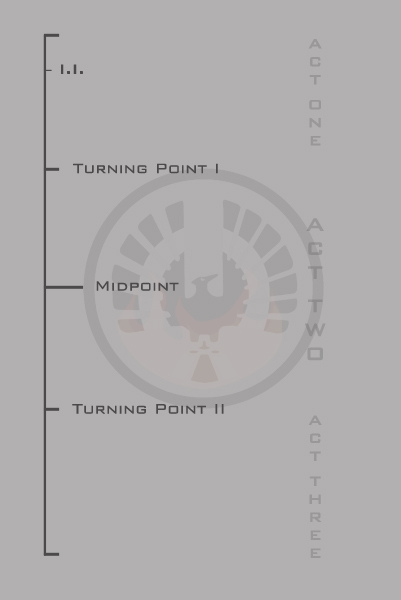 After broadly mapping it out in our last post, we will now examine to what extent the many relationships with Katniss should exist in Mockingjay Part One. A little daunting, right? 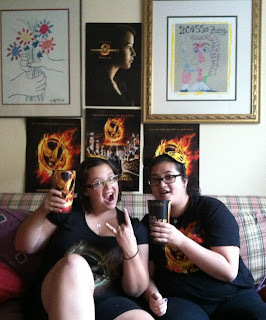 Don't forget, we even have to add the Johanna/Katniss relationship in Part 2. Some may look at this and think there's no way to establish all of this in a 2.5 hour movie. Well, we think this is possible. Thanks to The Hunger Games and Catching Fire, we already will have had the time to established these story lines in a way that is not rushed, which is always the danger of movies that have way too many relationships going on. 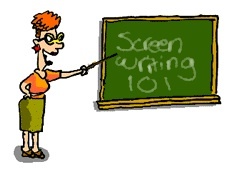 You need time to care about (or despise) these characters if the audience is to be invested. Luckily, we have two movies to accomplish this. That way by the time Mockingjay comes around, you don't need to do too much establishing of these already cemented relationships. The only scenes necessary to be put in Mockingjay Part One will be those that propel the story forward. So what will be diminished? This is a question even we can't answer. The most we can do it predict and speculate as best we can. 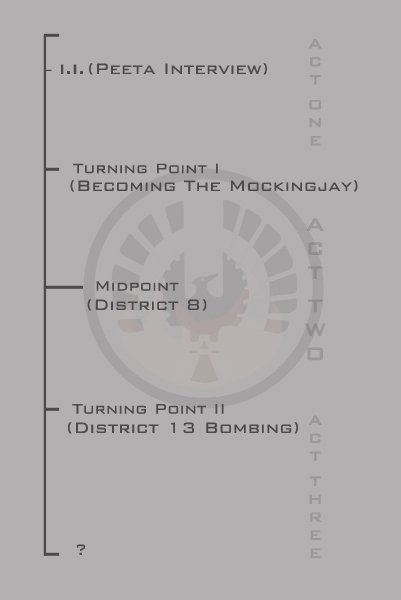 Here are story lines we think are sufficient with just a scene or two in part one: Prim/Katniss, Finnick/Katniss, and Haymitch/Katniss. We're betting that there will be at least one scene with Katniss' family. 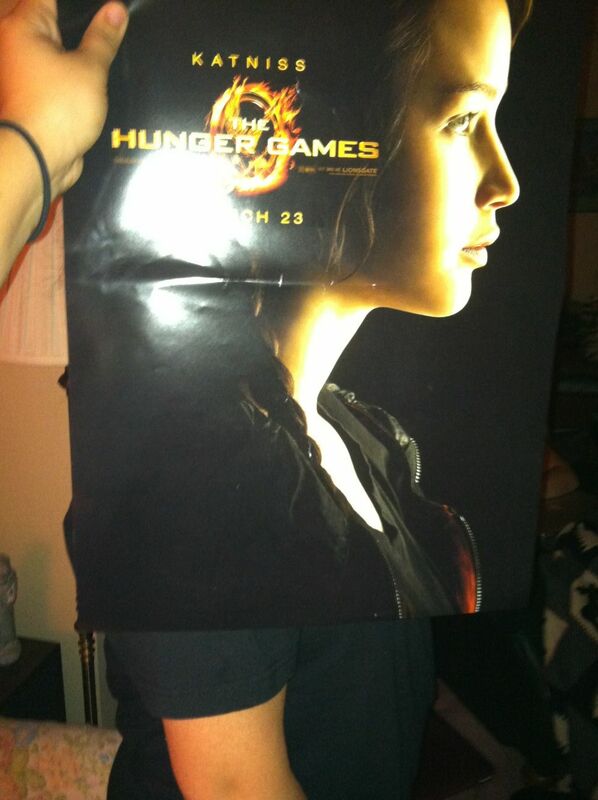 After all, District 13 being establish will include where Katniss sleeps every night. Given what happens toward the end of Mockingjay, Katniss and Prim's relationship MUST be touched upon in part one at least once. Sure, she'll be present here and there throughout the two movies, but we're hoping the one scene they put in is her and Katniss' "Whatever it takes to break you" discussion during the bombing. It is possible they will also keep the scene earlier on in which Prim reminds her of the leverage Katniss has to be the Mockingjay. However, this particular scene may just end up on the cutting room floor. As for Finnick's friendship with Katniss, we're hoping they put him in throughout the films since he is such a beloved character (I may cry if they leave out the hilarious underwear scene), but as far as character development scenes, we are hoping that they keep the scene during the bombing where he shows Katniss knot tying and talking about Annie. Should they not explain their love story in Catching Fire, we could see them putting it in this scene. At least we can feel safe in knowing that they will ABSOLUTELY keep in Finnick's propo distraction where we find out his backstory. We've got a sort of rad idea on how to orchestrate this scene as part of Part One's climax. Lastly, we've got Haymitch/Katniss, which I'm sure will be a very well established relationship once Catching Fire is released. Keep in mind we're just looking at Haymitch's relationship to Katniss scenes, not all the other necessary Haymitch scenes to the story. So what is to be established? Assuming they don't sneak this scene into the end of Catching Fire, which we doubt, they MUST include their first real discussion about what happened at the end of the Quarter Quell, each recognizing the other's mistake. We're also hoping they also include the part when Haymitch comforts Katniss during the post District 13 bombing propo, giving a reason to break Peeta and the others out. It's a great scene that shows both of their connection to Peeta and each other, but it's possible they might forgo that for time reasons. They can easily come to the conclusion to break them out solely for the sake of needing to free the others from The Capitol's grasp. But, if I think those behind The Hunger Games films are as smart as I think they are, they'll keep that scene in not just for Haymitch's character, but to establish the psychological and emotional toll on Katniss. Let's move onto the important story lines. Odds are the Gale/Katniss relationship will get a decent amount of screen time, given how they have set up the Gale/Katniss relationship. Not to mention, Gale is an integral part to Katniss' life and even through all the arguments, is still her right hand man. Depending on what the director of Mockingjay will want to focus on (and what Suzanne has to say about it), we are hoping that a lot of attention goes to Coin's character. Not only because she is a new character, but her conflict with Katniss is probably the most important conflict in Mockingjay. It must be established very early on that something is very unsettling about the way the rebellion handles things, and Coin and Katniss' power struggle. However, the great thing about the book is that this conflict is understated. It should not be established that it is Katniss vs Coin. It needs to be Katniss vs Snow, so that in the conclusion of Part 2, we see what has been under our noses the whole time. 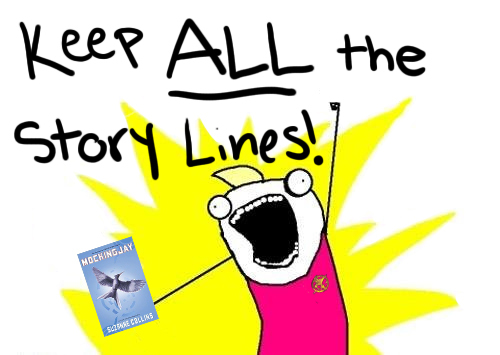 Therefore, the Katniss/Snow story line is one that should be greatly displayed. 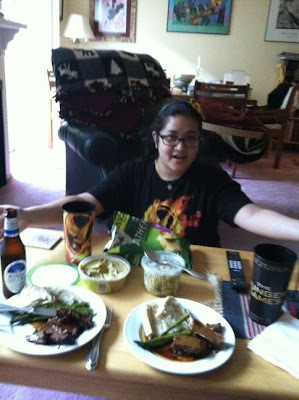 This is the main conflict throughout the story of The Hunger Games, and part one should not disappoint. We expect to see a few glimpses into the war effort in Panem, what Snow might be going through, and of course what Peeta is going through in his cell. Which leads to our final major storyline that in Part One, only exists in a few scenes. We believe that the decision will be made to see what Peeta is going through, as to not lead viewers hanging (especially those who have not read the books, to which I cannot help but say: WORST DECISION EVER!). As for occurrences in the book, we expect all the Peeta scenes to be in there for part one, which is basically all of his television appearances. Each one serves an important purpose to the telling of Mockingjay. Looks like we're gonna end it here for now, we hope to make the next post very soon. Expect graphs, details, and plot lines abound! Today's the day! 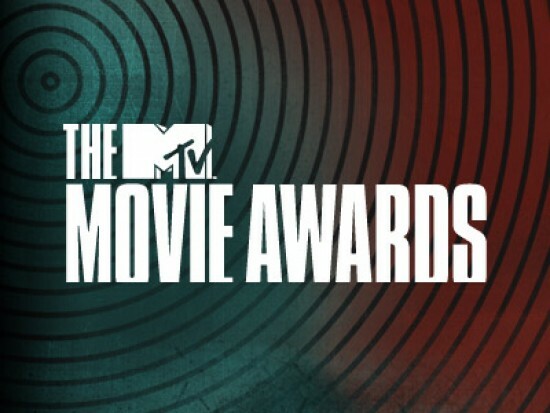 The MTV Movie Awards are upon us and Welcome To District 12 is hosting a shindig of epic proportions! We will be tweeting up a storm around 8 PST, which is when red carpet begins for us in Los Angeles. We've put a fancy Twitter widget right here to psyche fans up and tweet pictures of the party we're having as it happens. So please, drop us a line by tweeting us @WTOD12, and may the odds be ever in your favor when it comes to trying to score those Hunger Games prize packs by tweeting #MTVHungerGames and #HungerGamesDVD. 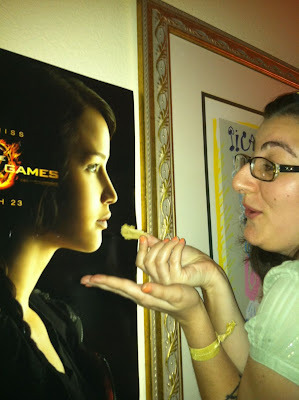 While everyone has been chatting up a storm about the upcoming release of Catching Fire, we (Courtney and Tiffany) have been researching and discussing something that is in depths of everyone's minds: Will Mockingjay be split into two parts? To this, we happily answer "DEAR GOD, YES!" We truly believe that putting Mockingjay as one film would without a doubt ruin the integrity of the final chapter of The Hunger Games. It is just completely impossible to do it justice without splitting the book into two films. In our experience we have come across many individuals who have claimed that it does not warrant the split, one of the reason because "not enough happens". To these people we say, READ IT AGAIN! Go ahead, write down every exciting scene that occurs: every action scene, everything important to the overall arc of the trilogy. We dare you! Because guess what? You bet your tesserae we've done that and then some. We have analyzed every occuring event, what they might take out, what they might put in, and what storylines need to be addressed. Mockingjay is a complex book, and believe it or not, we had to map out part 2 TWICE just to get it right. So we thought before Mockingjay discussions began, we wanted to set the record straight and hopefully convince those naysayers out there why Mockingjay MUST be split. I mean, who complains about getting an extra film? So keep an eye out in the upcoming weeks for our new series of posts that we have dubbed, "THE MOCKINGJAY MOCKUP". 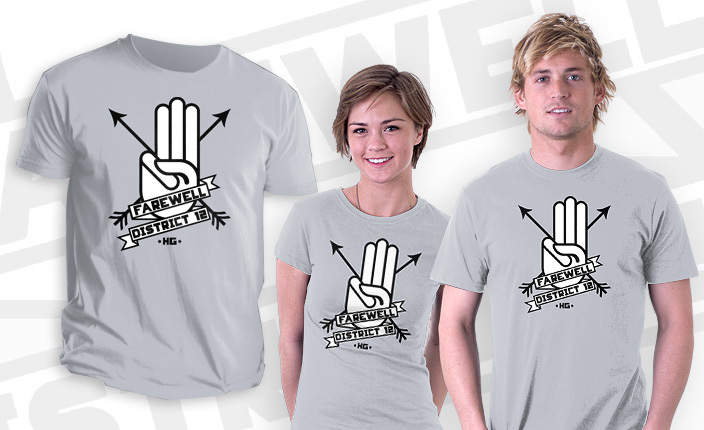 Our favorite t-shirt site, TeeFury.com has released another Hunger Games shirt! It's $10 and only available for 20 more hours! !